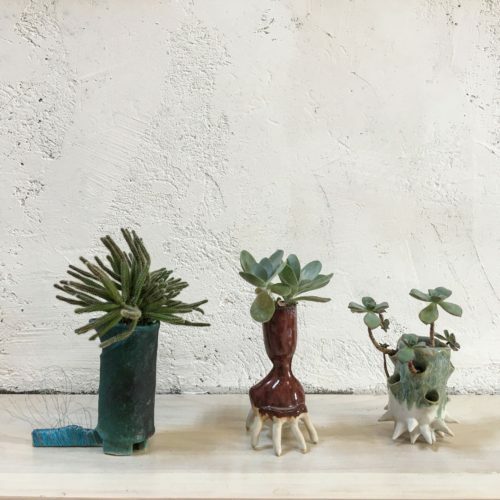 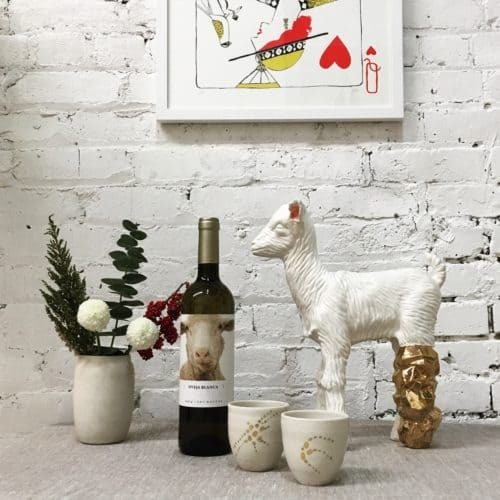 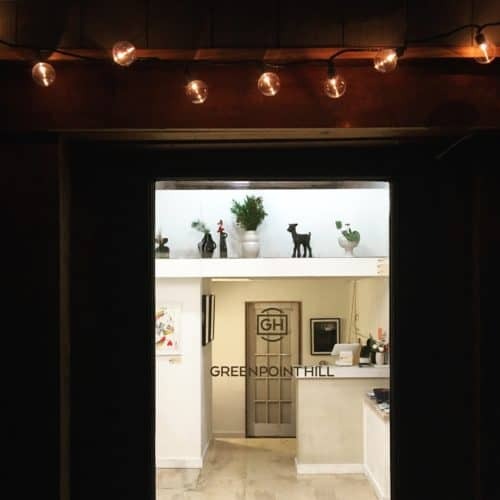 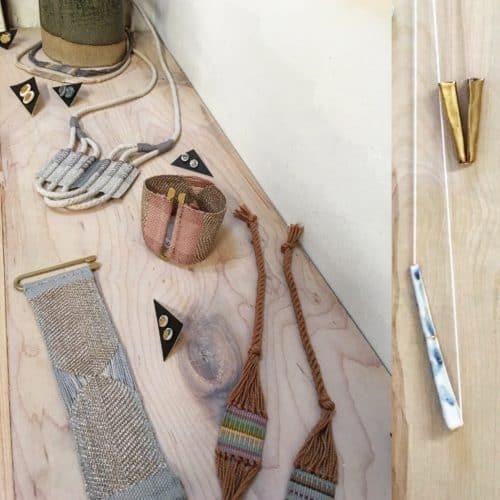 Greenpoint Hill is a gallery and retail shop with a curated collection of handmade objects, art and jewelry. 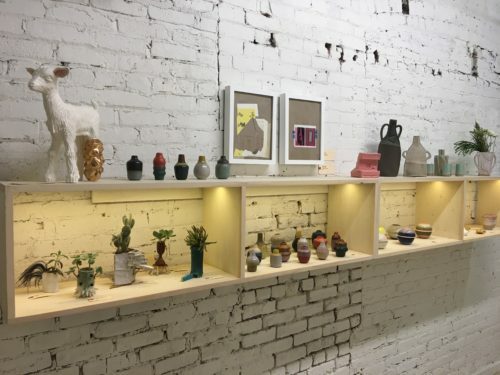 Owner/artist Kim Brown is a long-time Greenpoint resident. 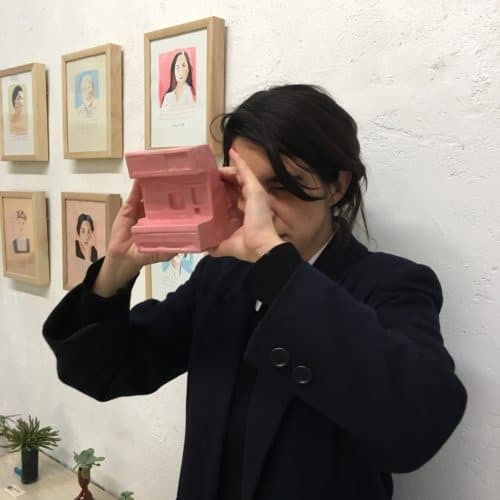 She lives with her husband Seth Founds, the owner of local Greenpoint institution Pentatonic Guitars, and her two dogs Claude and Hugo.